Alice Y. Kim was the Outreach Manager of Retina Global until recently, and she is currently on her way to a residency in ophthalmology. She graduated from the Keck School of Medicine of the University of Southern California (Los Angeles, California, USA). She plans to pursue a career in ophthalmology, while contributing to the scientific and service communities both at home in the US and abroad. 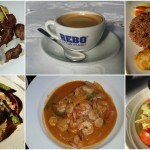 This is her report of the visit to Haiti. 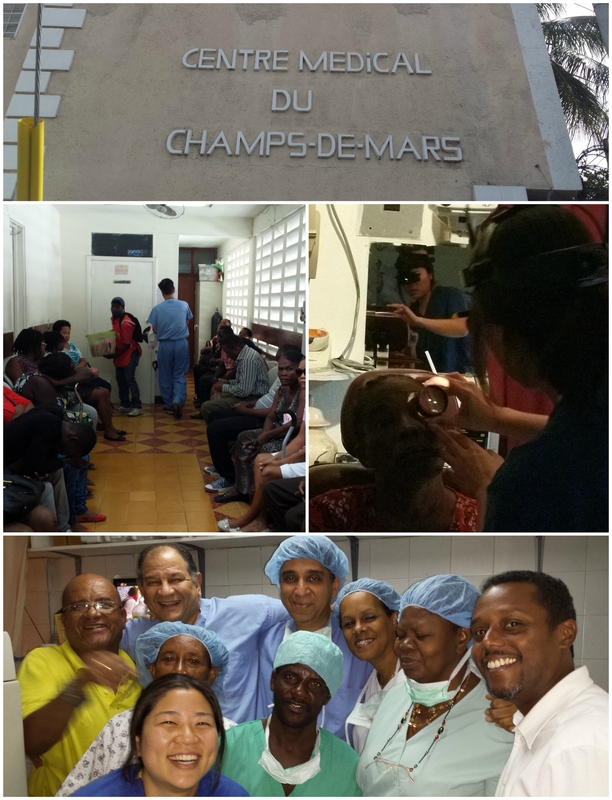 The patients that Haitian ophthalmologist Dr. Reginald Taverne had scheduled for us were already in the waiting room as we entered the Centre Medical du Champs-de-Mars, just an hour after landing on Haitian ground. 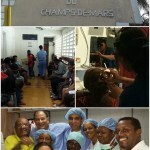 This was Retina Global’s first outreach mission in Port-au-Prince, Haiti. As outreach manager myself, I had been communicating with the Haitian doctors we were to collaborate with for months now, so I was excited to finally meet everyone in person alongside Dr. Rajat Agrawal, CEO of Retina Global. Diabetic retinopathy, glaucoma, retinal detachment, papilledema, malingering- the list goes on. We saw around 30 patients that afternoon, each with a unique story, disease, and prognosis, with about half eligible for possible retinal surgery. It was a long first day, but it showed us the span of retinal and other eye conditions that needed care during our visit and, more importantly, for the future. In a country where there are no retinal specialists, the severity of disease in the patients we saw showed that there was clearly an urgent need for readily accessible retinal care—something that Retina Global can hopefully help address. 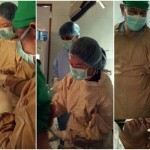 The following two days were a mix of surgery and clinic. 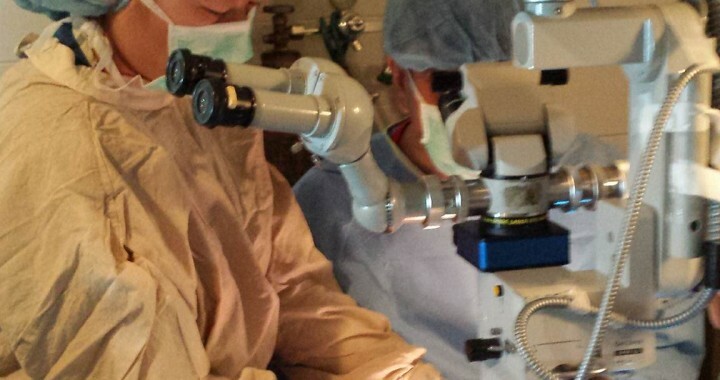 In total, Dr. Agrawal and Dr. Taverne operated on 5 patients, and I was able to assist in my first retinal surgery: a gentleman with proliferative vitreoretinopathy and multiple tears, who ultimately needed both vitrectomy and a buckle procedure. 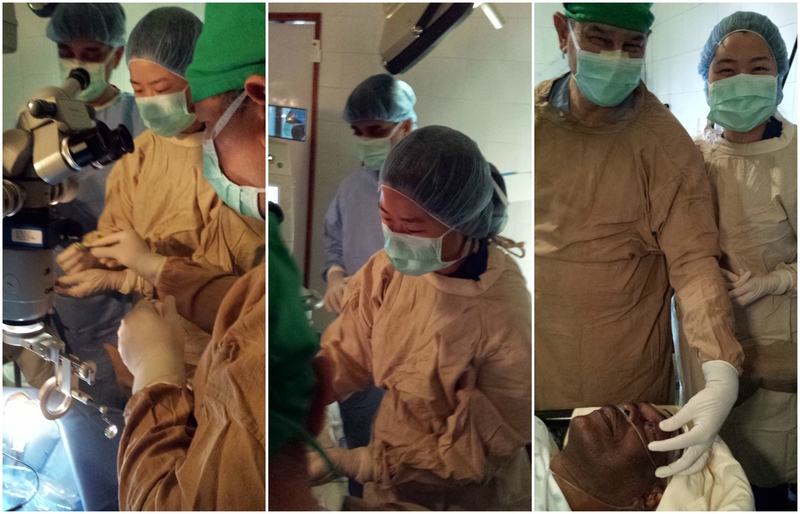 After the surgery, the patient shook everyone’s hands, smiling and thanking each of us with a sincere “merci beaucoup”—I felt so privileged to have been a part of his care, and to have learned from the best doctors in real-time. Even though this was my first patient, I realized that this is exactly what we want to bring to the rising Haitian ophthalmologists and students in training: an appreciation for the art of retinal care, enhanced by first-hand exposure alongside trained specialists who can provide the teaching necessary to continue on as independent retina clinicians and surgeons. Outside of the clinic, Dr. Agrawal and I were introduced to Haiti’s intensely rich history and culture by Dr. Taverne and his daughter Aurelie, a medical student-in-training in France. We tasted the difference between imported and local chicken (darker, different flavor) and compared fresh papaya juice prepared with milk versus with water (both are great!). Over meals and in between patients, we learned about the history of Haiti: from Christopher Columbus’s landing on native soil to colonization by France and England to independence and the politics leading to today, where there remains unrest and government instability. Both Dr. Taverne and his daughter spoke of Haiti’s history with great passion, and it impressed upon me an appreciation for why it is so important to have this understanding, especially as foreign visitors hoping to make a difference in the country. As much as we hope to bring quality, long-term retinal care to Haiti, we must first understand Haiti’s background and how we can play a role in this cultural context—only then can we really make the difference we hope to achieve alongside the Haitian community. 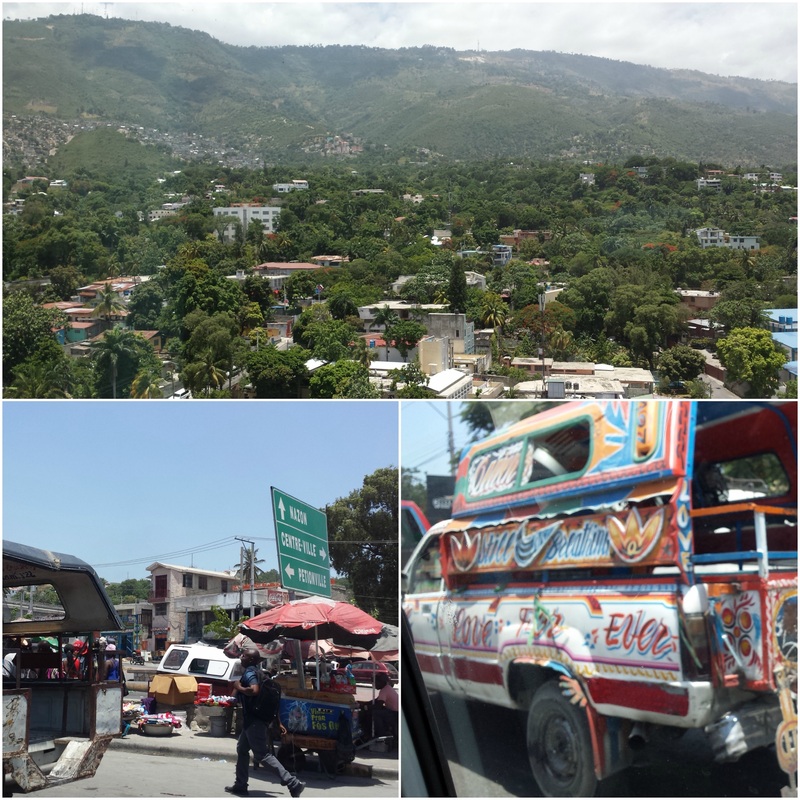 Although the trip flew by quickly, I learned so much and am so grateful for the opportunity to see the work that Retina Global does on the ground while experiencing the culture of Haiti. This was my first Retina Global outreach, my second international ophthalmology-related mission, and certainly not my last! I know that this is the type of work that I plan to continue doing as a resident and future ophthalmologist, and I’m excited to be a part of Retina Global during this journey. Posted in Medical Mission and tagged Haiti, Port-au-Prince. © Retina Global 2012-2019. All rights reserved.